Did you ever make s'mores in the microwave as a kid, because you just had to have one? Well I did, ALL the time. I did it all the time because we didn't have such things as fire pits back in the good old days, and no one was going to make a fire for a 7 year old kid. 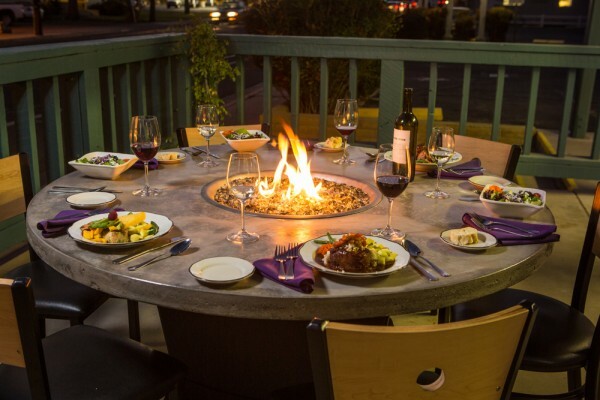 These days you can find fire pits of all types, like permanent outdoor fireplaces, campfire style fire pits, or even fire pit tables, among others. To help you decide which fire pit will suit your lifestyle here's a breakdown of the most common types. Fire pit tables that you find in stores generally come in the portable form. 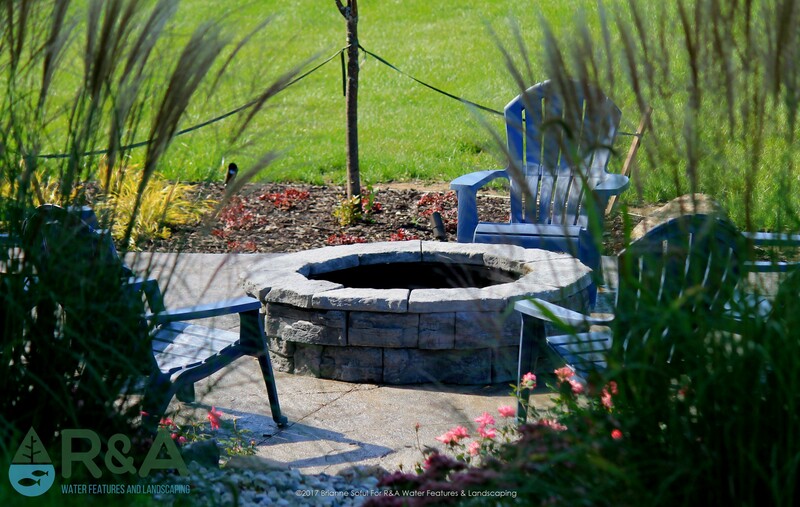 These types of fire pits are quite common and are great because of their portability. When you're in need of a change of scenery you can take that fire pit with you to keep warm. Don't forget to bring along the marshmallows and graham crackers.There is a variation to these; an actual table, one you can eat at....kind of like a hibachi experience. And like the portables, most come in gas. If you're looking into a table of this nature, a screening hedge would work wonders for breaking the wind. This would also be a great table for those who want to enjoy winter in their outdoor kitchen! 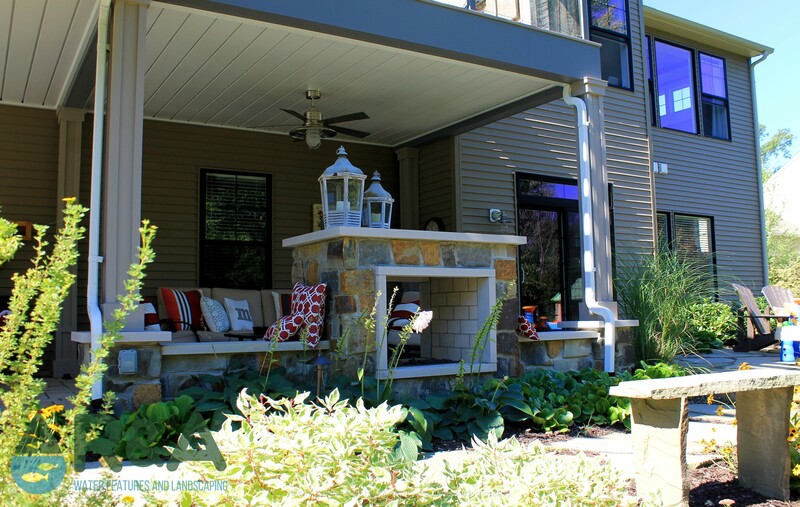 An outdoor fireplace makes a great permanent addition to any outdoor living area. They come in different shapes, sizes, finishes...and you pick between wood burning and gas. 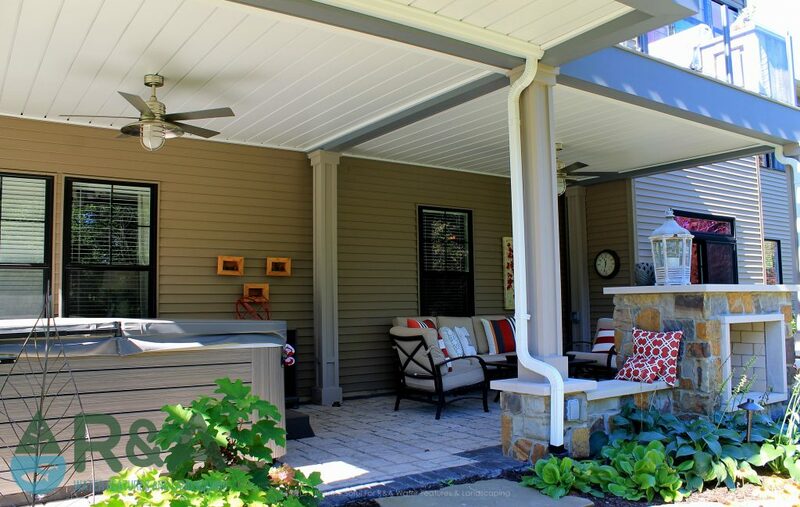 Build one on an open or covered patio, or include a gas fireplace to your finished under deck area. You can also add a screening hedge around the backside to cut down on wind. 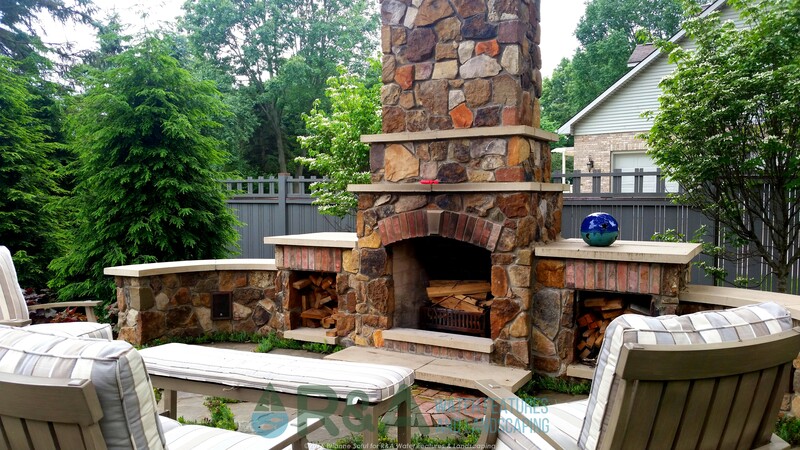 Spring, summer, fall, and maybe even during a mild winter...outdoor fireplaces can be enjoyed year round. Traditional fire pits can be any shape or size (typically round, square or rectangle is what you'll see), and made from all sorts of different material. These can be custom built and designed or purchased as a kit. The most basic traditional fire pit is the 'campfire' type, which is simply made up of large rocks or boulders surrounding the 'pit' area. Different types of pavers or brick will also work in place of the boulders, just make sure that the material you choose is approved for high heat. If you're not into using wood, no problem, we can hook most fire pits up with gas instead.